Please check availability and rent rates and then call Place Homes Lincoln 01522 241 242 if you have any pre booking questions and to/or arrange viewings. 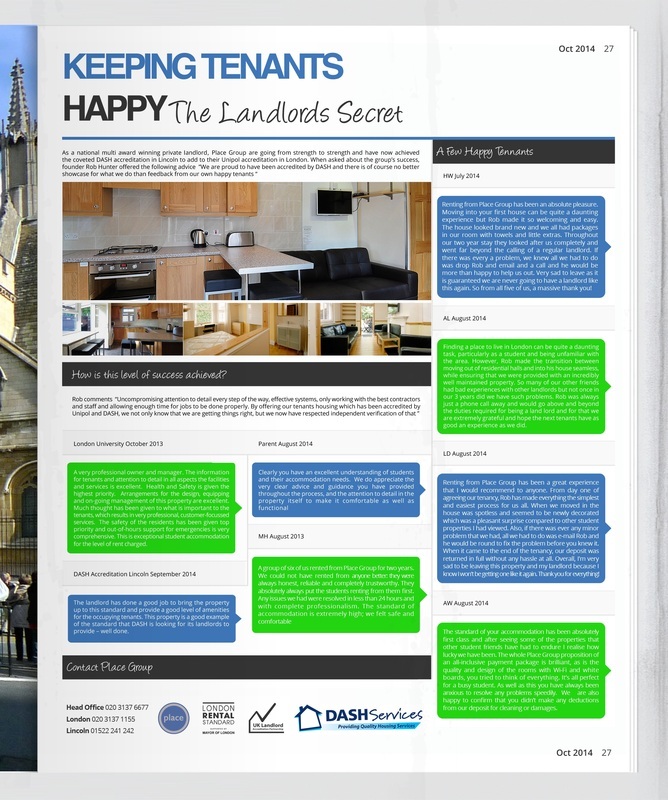 Remember we are Lincoln's most well regulated accredited and accountable private landlords. 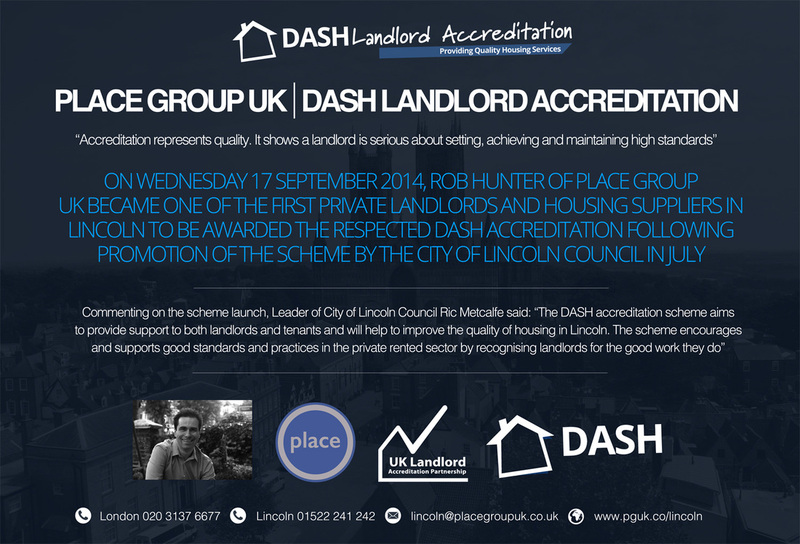 Each and every property which we own ourselves in Lincoln is DASH, Unipol and MLAS accredited. We now also hold regular BLOCK VIEWING DAYS in Lincoln. Please click below to see when the next date is and to get involved. We will always require you to complete a registration form before booking any viewings on an individual basis.